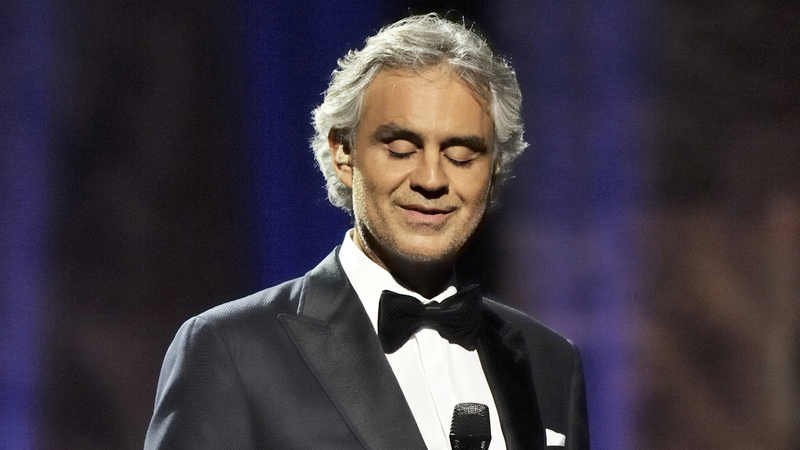 Andrea Bocelli will perform again in Prague in May 2018 !! This time he comes with a brand-new program, which reflects two decades of his stellar career. At the concert, there will be a melody from his upcoming album, which will be released in autumn 2017. 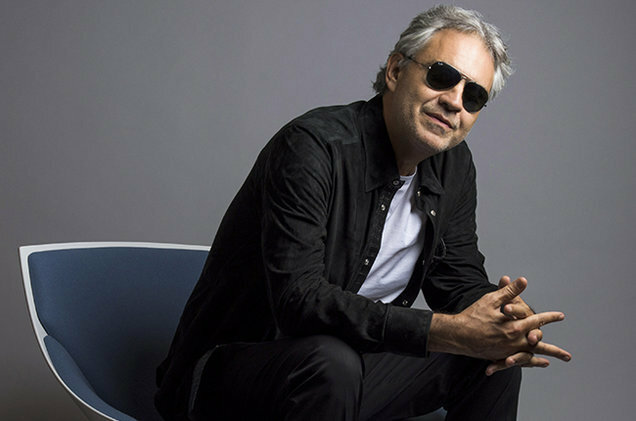 Andrea Bocelli and other honored guests will accompany the Czech National Symphony Orchestra and the Choir.